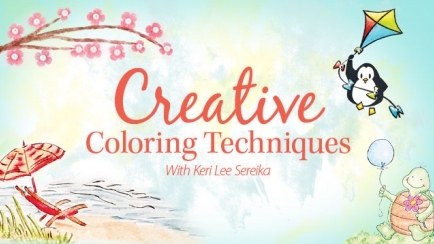 Keri Lee Sereika is a talented and versatile designer with a broad range of artistic skills and interests. 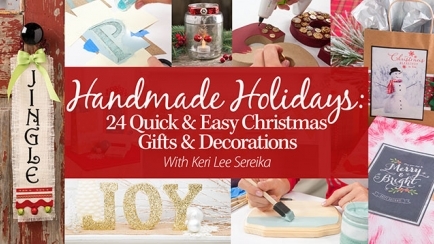 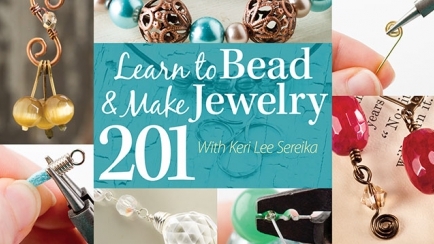 Keri Lee is prolific and designs in various media, including beading, jewelry making, card making and stamping. 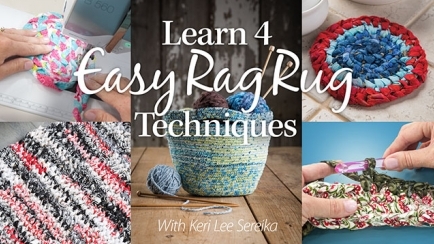 Teaching others to learn new crafting skills or expand their current skills is a passion of Keri's. 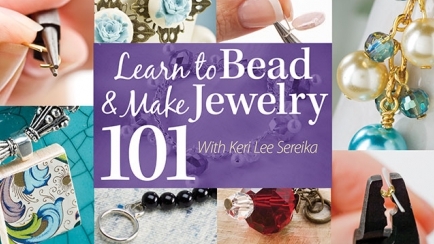 She has authored crafting articles for a variety of magazines and online media, and has had her designs featured in numerous classes, publications and kits.